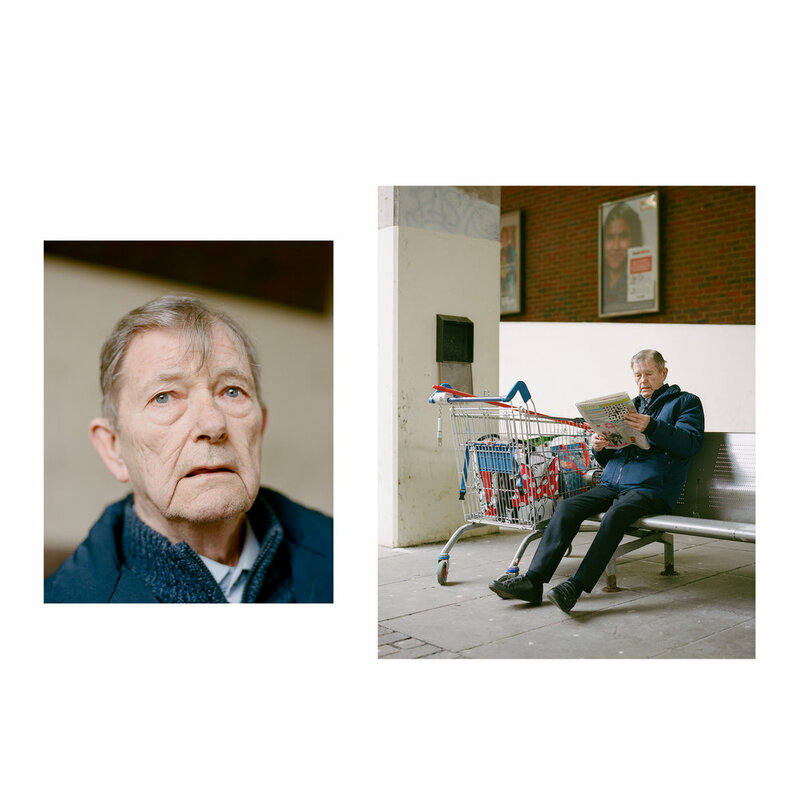 These images are taken from an ongoing body of work that identifies and celebrates the diversity of people and cultures within Southeast London. Having moved here from the North of England a year ago, the project also serves as an opportunity to explore my new surroundings and to further understand my place in what is a rapidly changing political and economic landscape. The work is as much a documentary about the city as it is about personal discovery. Photography can serve as an incredible tool to further understand and come to terms with the world around you, and that is exactly what I am trying to do with this body of work. 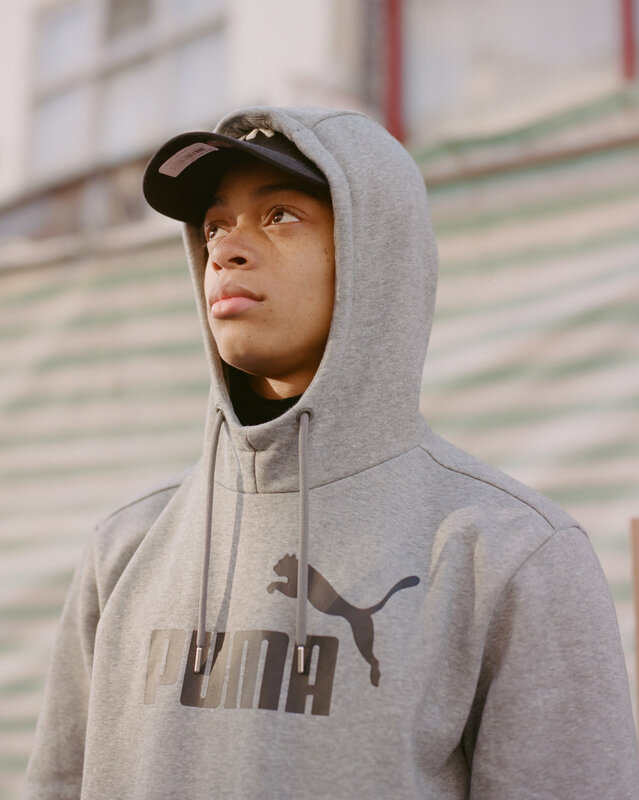 As the project evolves, it delves deeper into a wide selection of topics that affect the residents of Southeast London, from gentrification and the housing crisis to more subtle personal relationships. The majority of the work is created by exploring the streets and getting lost, trying to find new and interesting places that might contribute to the story. This is an amazing way to explore London, and I have been fortunate enough to see some amazing places and meet some great people throughout this process. This work is still very much in its infancy and has a long way to go before it can paint an accurate picture of what life is like in Southeast London - but that’s the goal.